The healthy food market has, in recent years, been on an upward trend with the F&B industry increasingly offering healthier options. From establishments offering low fat, low carb menu options to the blooming of organic grocers within popular shophouse districts, there is definitely rising demand from health-conscious consumers. However, one area that still lack competitors is in the healthy snacks arena. For the past two years in Singapore, BoxGreen has become a household name for people wanting tasty yet healthy snacks which have been conveniently pre-packed for on-the-go snack cravings. Started last year in Kuala Lumpur, Amazin’Graze (founded by Amy Zheng, Ching Yi Lee, and Sabrina How) was born out frustration due to the lack of healthy, yet affordable food options in Malaysia. After years of watching people getting sick, putting on weight and generally not being healthy at her previous corporate job, Amy felt that more can be done to bridge the gap in the health foods market which is currently dominated by expensive foreign imports; and fill it with locally-produced, yet wallet-friendly alternatives. Drawing inspiration from a similar UK health food delivery company, Graze, they felt that something needed to be done to better promote healthier living among their countrymen, especially since Malaysia has been billed as the ‘most obese Asian country’. This one-year-old startup has been serving Malaysians artisanal handcrafted healthy snacks that are 100% natural, with every ingredient being chosen with nutrition, taste and local culture in mind. Retaining local flavours was especially important to them as they found that healthy foods tend to have a bad rep for being bland and tasteless. While their products do taste good, they make sure to not add any refined sugar, artificial preservatives or colouring to enhance taste or texture, so that 100% natural tag isn’t just some marketing gimmick. 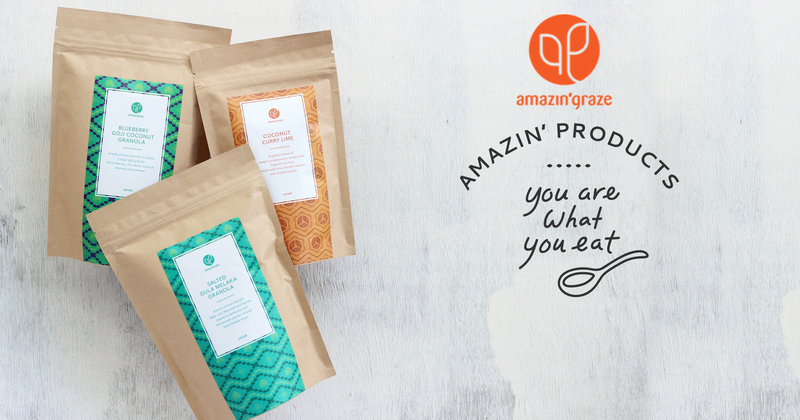 While BoxGreen is a Singaporean startup that has since expanded onto Malaysian soil, the reverse can be said about Amazin’Graze, as they make their descent into Singapore. Since early this year, they have been providing delivery of their products within Singapore, as well as appearing at some stockists such as Naiise, SPRMRKT, and MegaFash to familiarise Singaporeans with their brand. For those who have yet to try them out, what can they expect to graze on? Well, for one, you can be assured that there will be a wide variety of mixes for you to choose from. 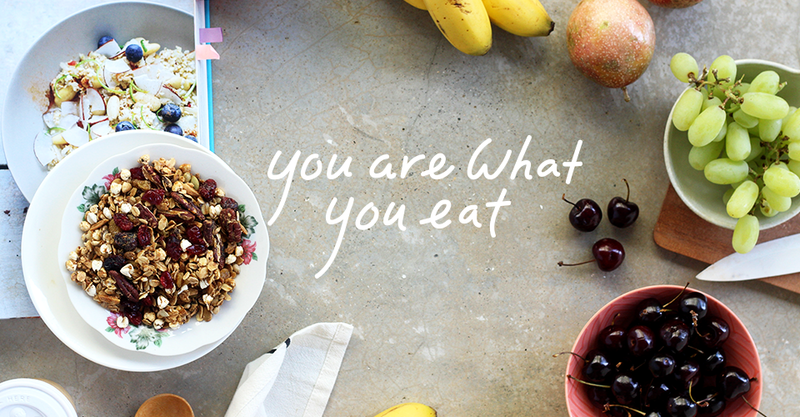 From different types of granolas, nuts, fruits and other pantry items, you will be spoilt for choice. For the fickle kinds who can’t decide, box sets are also available. Providing healthier eating options are just a part of their plan to educate and provide affordable and healthy food to not just Malaysians and Singaporeans, but those around Southeast Asia as well. 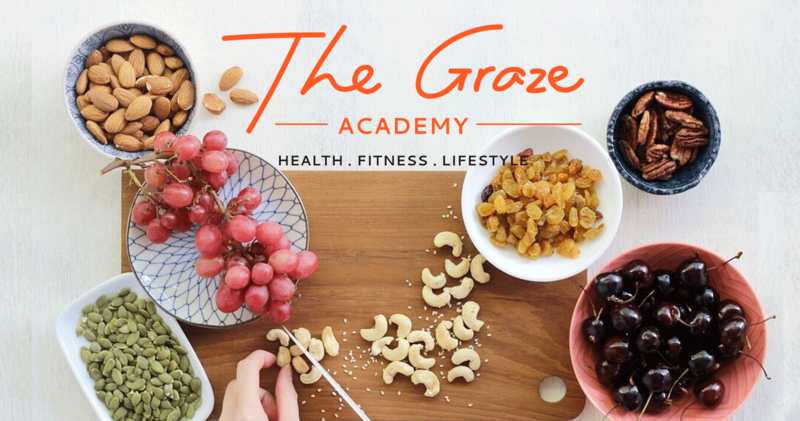 At the Graze Academy, they share recipes, events, and even health tips, with the most recent being tips for healthier eating during the fasting month of Ramadhan. They are on a mission to educate the general public that you can love your body and satisfy your taste buds without needing to resort to eating boring and bland health food (aka, rabbit food). 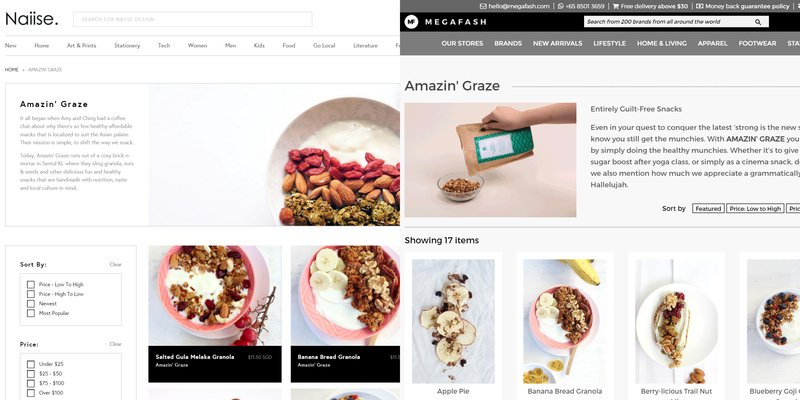 As someone who has had some experience with BoxGreen, I would say that the direct entry of Amazin’Graze will only benefit fans of healthy snacks, providing them with an even more extensive menu that they can add on to their daily regime. I for one will definitely point my mouse to the checkout button over at Amazin’Graze in the near future.